Toothache refers to pain felt in and around the teeth and jaws. Toothache can be felt in many ways. It can be constant or it can come and go, be mild or severe. 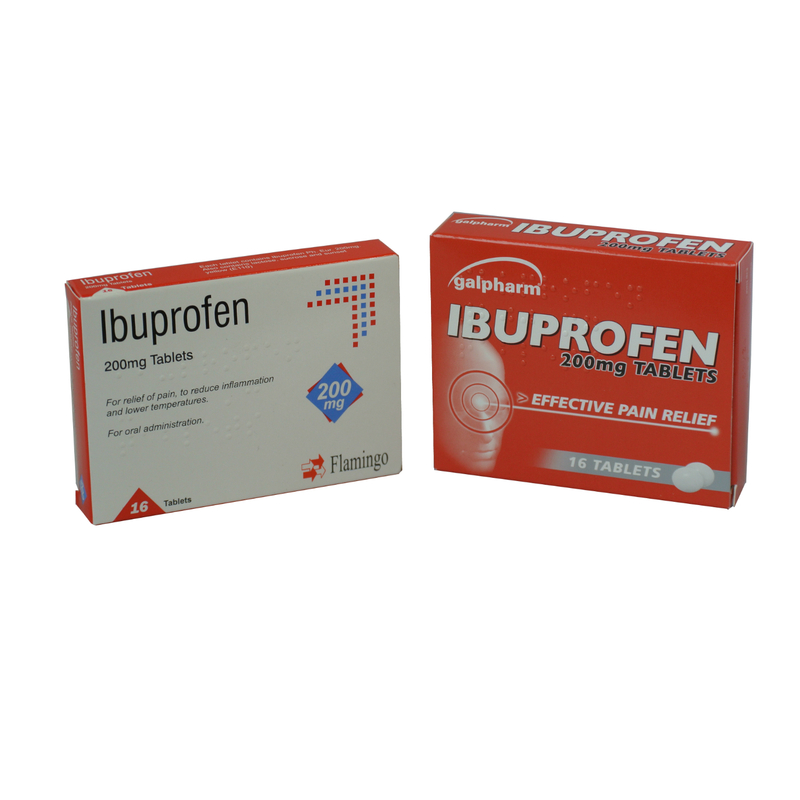 It may be felt as a sudden sharp pain when eating or drinking, particularly if the food is hot or cold. It can also be felt as a constant dull ache or throbbing, and can be worse at night, particularly when lying down. If you have an infection in your tooth then you might also suffer with a fever and/or a headache. It can be difficult to tell where the cause of the tooth pain is coming from. When a lower molar tooth is affected, the pain can be felt in or around the ear. Toothache in the upper teeth may feel like it’s coming from your sinuses, behind your cheekbones and forehead. You might also find that the area of your jaw close to the affected tooth can be sore and tender to touch. Tooth Decay – this causes holes, called cavities to form in the hard surface (enamel) of the tooth. A cracked tooth. This can be invisible to the naked eye so difficult to diagnose. Receding gums exposing the dentine around the neck of the teeth. Over vigorous brushing can also cause a similar sensitivity to hot, cold and acidic foods and drinks. Decay under an existing filling. Irritation of the nerve following dental treatment. This often settles after a few days but if it persists for longer, return to your dentist. Periapical abscess. The pain from an abscess is usually throbbing and continuous and caused by a collection of pus at the tooth root resulting from a bacterial infection. Pain can be accompanied by a swelling. Sinusitis – This can cause pain around the upper jaw. Inflammation of the gum around a tooth when it is breaking through, such as a wisdom tooth or teething in babies and young children. Repetitive movements such as chewing gum or grinding teeth. If you have toothache for more than one or two days, visit your dentist as soon as possible to have it treated. Correct identification and treatment of dental infections is important to prevent their spread to other parts of the mouth and, in extreme circumstances, the blood stream. Studies have shown that heart attacks may be signalled by pain on the left side of the jaw. If you have any pain you are unsure about always see your GP or dentist. Soreness in the jaw and cheekbones or difficulty chewing may also be a sign of temporomandibular joint disorder (TMJ), a serious maxillofacial condition. Your dentist will initially ask several questions about the pain, such as when it started, how severe it is, where it is located and what makes it worse or better. Your dentist will then examine your mouth and may carry out an X-ray to try to ascertain the problem and cause of your pain. What treatment is there for toothache? Avoid hot, cold or sweet foods. 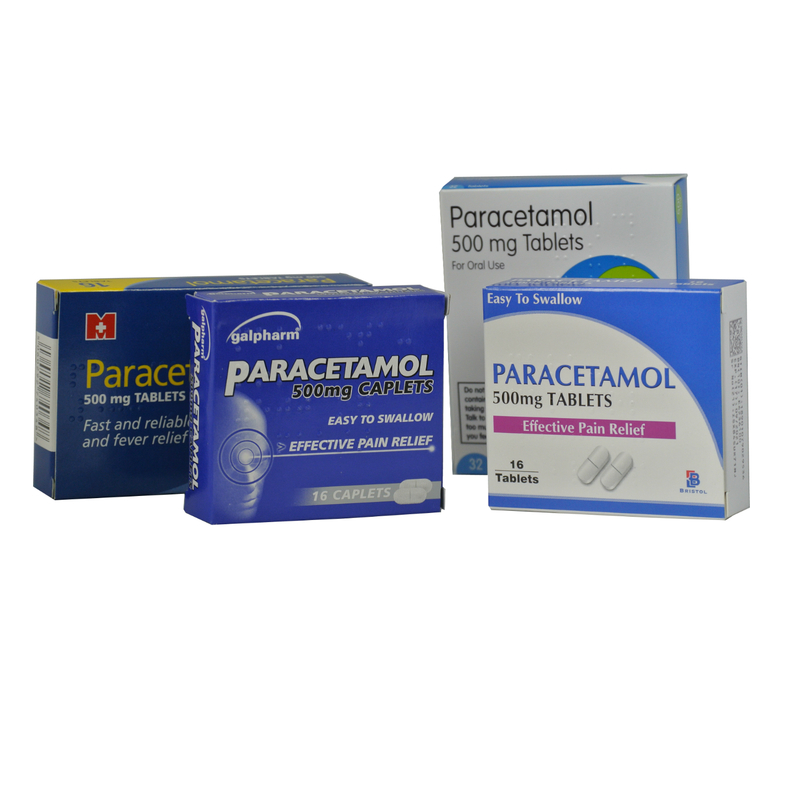 If the pain is severe and prolonged, paracetamol or ibuprofen should give temporary relief. 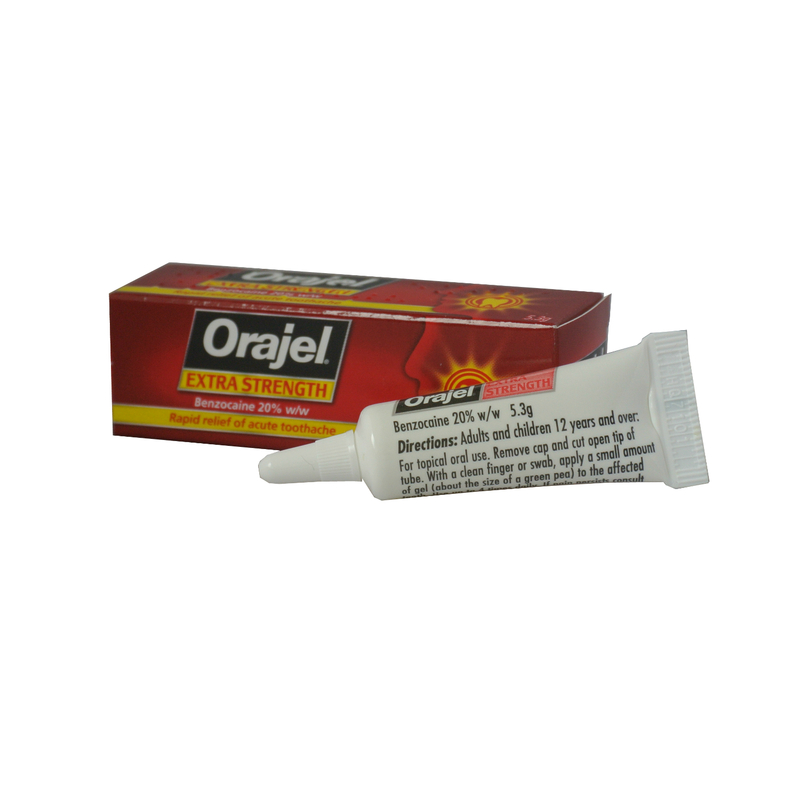 Use an over-the-counter dental gel containing local anaesthetic (This isn’t suitable for children under 12). If the pain is caused by exposed roots, rub sensitive tooth paste on the area. This may take several days to work but will hopefully help. Where an erupting tooth is causing pain, try rinsing the area with a hot saltwater mouthwash (a teaspoon of salt to a cup of water). The treatment you receive from the dentist will very much depend on the cause of the pain. If your toothache is caused by tooth decay or a loose/broken filling, your dentist will remove the filling and/or decayed area and replace it with a new filling. Where pain is felt as a result of tiny chips or cracks, uneven surfaces may be filled with composite materials and the tooth restored with a crown or veneer. If the dental pulp is infected or there is an abscess, treatment often begins with antibiotics (usually amoxicillin) and pain management, with a follow-up visit for root canal treatment. This procedure involves removing the infected pulp and then filling it to seal it from further infection. If the tooth cannot be saved, it will need to be extracted. The best way to prevent toothache is to keep your teeth and gums healthy. To avoid dental decay, limit how often you have sugary foods and drinks. Have them as an occasional treat and only at mealtimes. Brush your teeth twice a day using a tooth paste containing fluoride. Also, gently brush your gums and tongue. To get the most benefit from the fluoride, spit after brushing, do not rinse. Clean between your teeth using dental floss or interdental brushes and mouth wash, according to your dentist’s advice. Don’t smoke, as this can make some dental problems worse. Visit your dentist regularly. Always try and see the same dentist as they will be able to best advise you, based on your overall dental health, when you should have your next check-up. Children should have a dental check-up every 6 months.